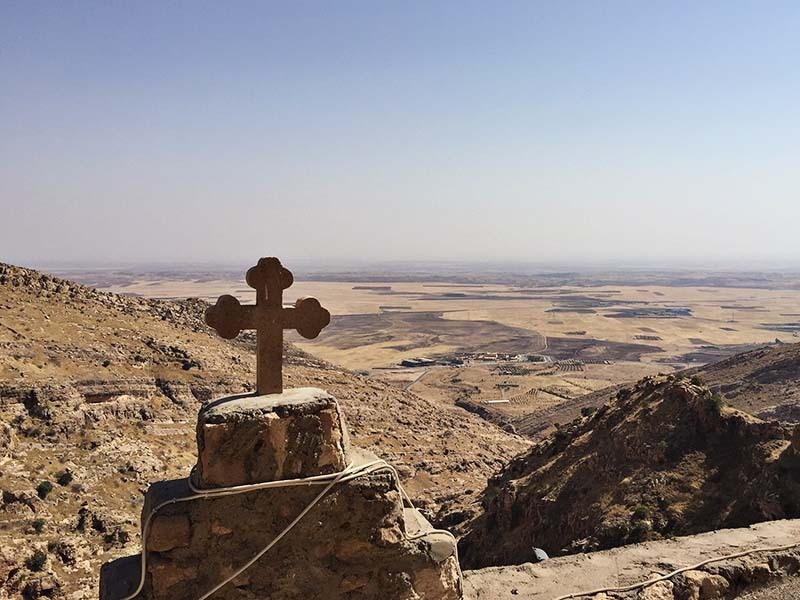 03/20/2019 Washington D.C. (International Christian Concern) – Although the reconstruction of Mosul is slow, following its three-year occupation by the Islamic State (ISIS), the city’s bustling university provides hope for the future. Many of the students commute into the city and their presence symbolizes the possibility of a future for areas in the Nineveh Plains once devastated by ISIS. So when Mina Ragheed, a blind Christian woman and recent graduate from Mosul University, was offered and later denied a government appointment as a teacher, Christians were outraged. Displacement had shattered the hopes of many Christians for a future. Mina not only had a bright future, but she also had successfully risen above the challenges of both her disability and displacement. Her academic success had surprised and inspired many. Congratulations poured in from across Iraq, and last month the government even offered her an appointed position. However, that’s when things began to go wrong. The job was hers, but Mina first had to obtain a certificate from the Ministry of Health and Environment which stated that there were no medical concerns which would prevent her from fulfilling her job responsibilities. To the shock of all, the Ministry refused to issue the certificate, denying her the well-deserved job opportunity. Her outstanding academic record clearly demonstrated that Mina possessed all of the skills necessary in order to fulfill her job, leaving many local believers to conclude that it was a veiled attempt to prevent Christians from obtaining government appointments. The outcry among Christians was fierce. Her victory has provided an optimistic hope for many Christians that a future is possible in Iraq. That ISIS did not destroy everything. That students can seek a future they’ve long desired. And that life can be rebuilt into something even better than before.